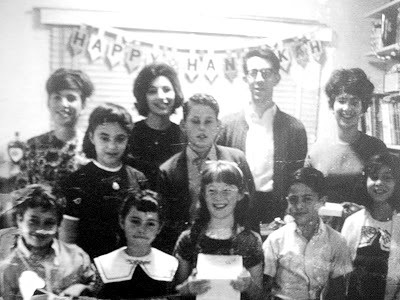 L.A. Is My Beat: Chanukah! This Sunday at sundown is the beginning of Chanukah. We will light the menorah and sing a few songs. Chanukah is all about the oil. 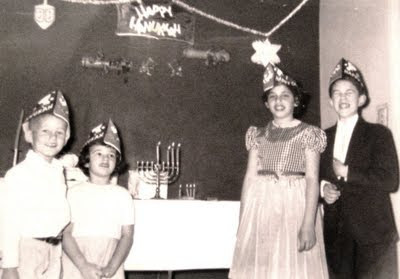 Here's a quick description why: The festival of Chanukah was established to commemorate the Jewish Maccabees' military victory over the Greek-Syrians and the re-dedication of the Second Temple, which had been desecrated by the Greek-Syrians, to the worship of God. 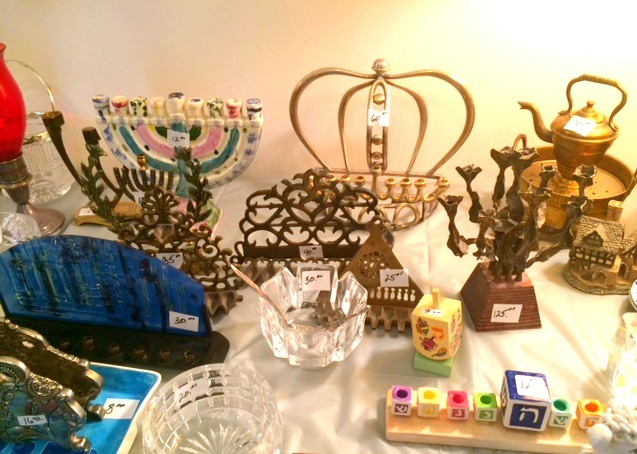 Thus, Chanukah is a joyous celebration of Jewish national survival and religious freedom. 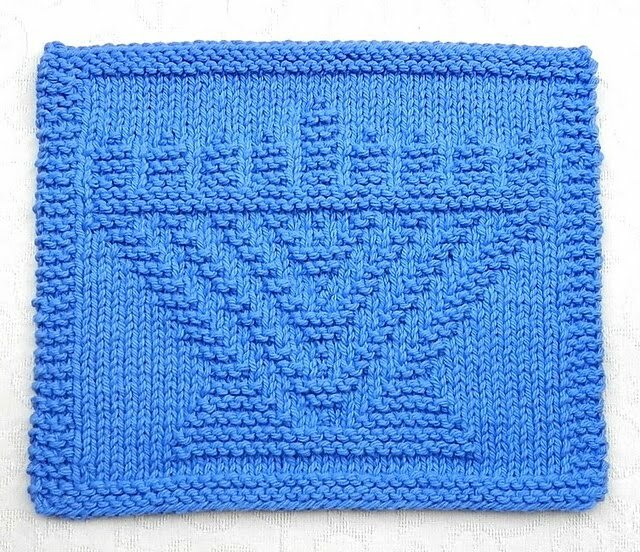 When the Jews finished cleaning the temple for re-dedication, they wanted to light the eternal light, known as the N'er Tamid, which is present in every Jewish house of worship. Once lit, the oil lamp should never be extinguished. The Festival of the Lights, Chanukah, lasts for eight days to commemorate the miracle of the oil. The word Chanukah means "re-dedication". Only a tiny jug of oil was found with only enough for a single day. The oil lamp was filled and lit. Then a miracle occurred as the tiny amount of oil stayed lit not for one day, but for eight days. 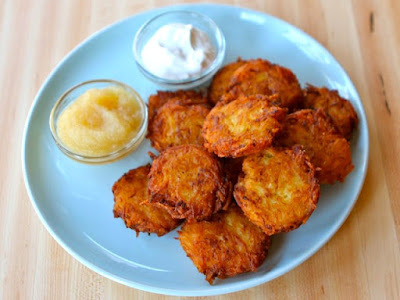 In my family, since we are of Eastern European / Ashkenazi origin, we fry potato pancakes or latkes. Jews with heritage from the Mediterranean or Sephardic countries also enjoy a dessert called Sufganiyot, which are doughnuts (usually filled with jelly), fried in oil. See? It's all about the miracle of the oil! Mix everything together and then drop the potato mixture by spoonfuls into hot oil. Pat down into cake. Fry on both sides until golden brown. Drain on paper towels before serving with applesauce and sour cream. I make the same basic latke recipe as Mom. HOWEVER, over the years in the need to simplify this process, I've opted for frozen hash-browns (defrosted) instead of boiling, peeling, grinding and draining. This cuts out about one hour of preparation. Also, those lovely defrosted hash browns never turn purple! Preservatives. Yum. 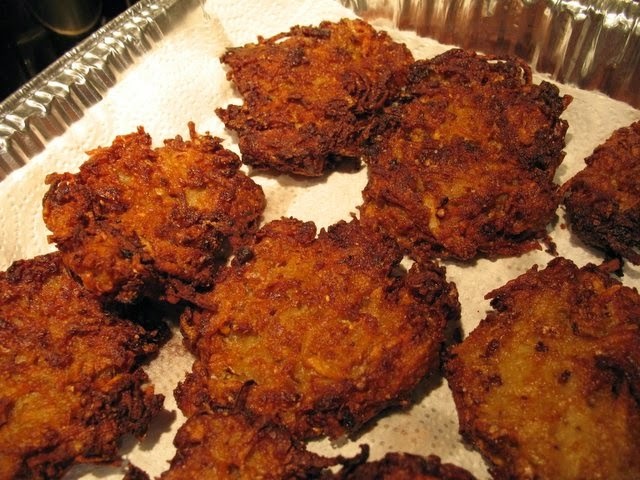 My good friend, Rhoda makes her latkes more multi-cultural. Instead of matzoh meal or flour, she adds Aunt Jemima's powdered pancake mix to the potato mixture. You should see those puppies rise while frying! Brilliant. However you celebrate, be joyful, grateful and don't forget to remember the Miracle of the Oil for the Festival of Lights! 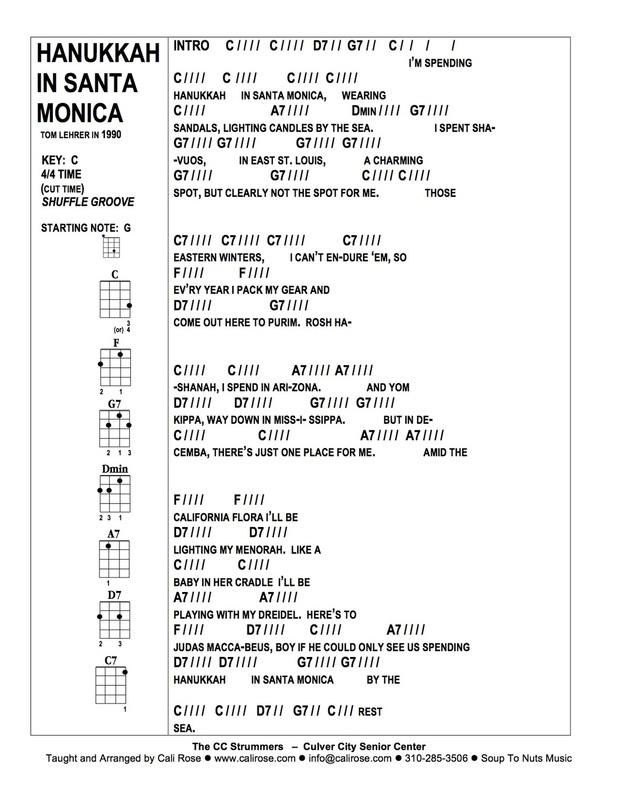 To celebrate the season, I recorded this song last year. Here's Cali Rose's arrangement of the same song! "Can We All Just Get Along?"